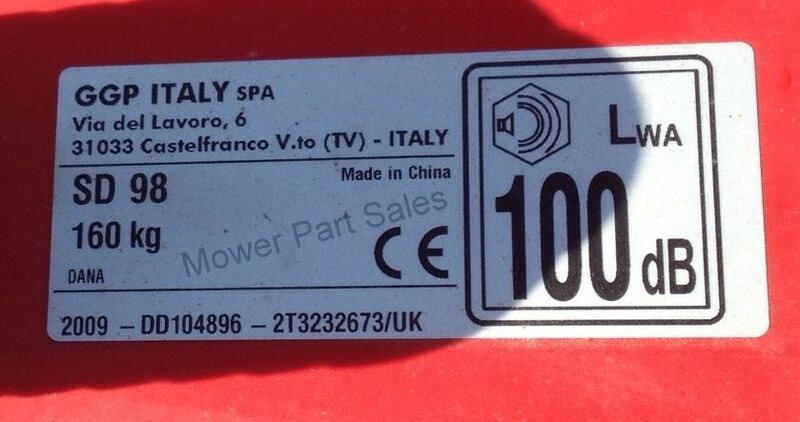 Mower Part Sales are happy to deal with any queries whether they are pre or post sale. If you need help in identifying the correct part. 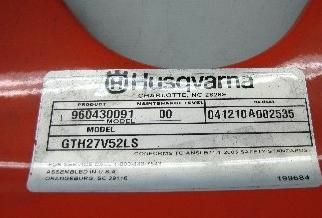 Please supply as much information about the equipment as possible which should include a description of the part's required and any product pcn / art number which is usually found under the seat on most brands of tractor mowers. Example image below. For your convenience you can use our handy form on the right to send enquiries to us however if you would prefer to email directly please use the email address below. Opening Hours: Mon - Thursday 9am - 5pm, Fri 9am - 4pm, Closed weekends. Please include make, model, year & product numbers from below the seat as per image example on the left if you need spare parts.